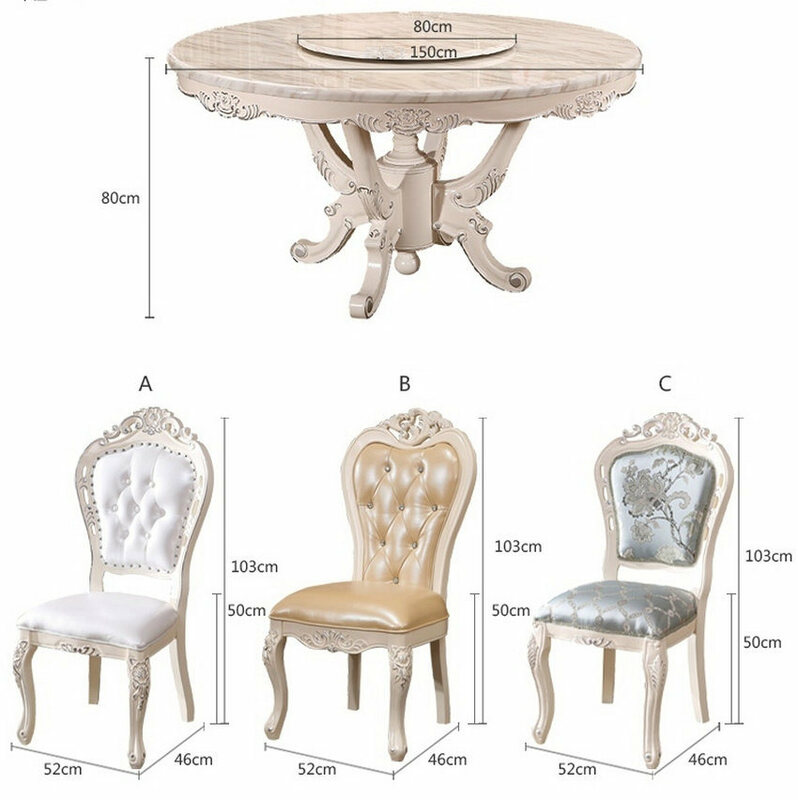 We De-furniture company is a professional manufacturer of home furniture. In very high quality feel Europe style dining room! LCL mean that the amount quantity of the order can`t reach a full 20FT container, the order term is EX-works( EXW), seller just provide the products as the other, but no responsible for any other process of the trading. A1. At first, the price we quote are all wholesale price. Meanwhile, our best price will be offered according to the order quantity, so please tell us your purchase quantity when you inquire. Q3. What about the warranty of the products? A4. 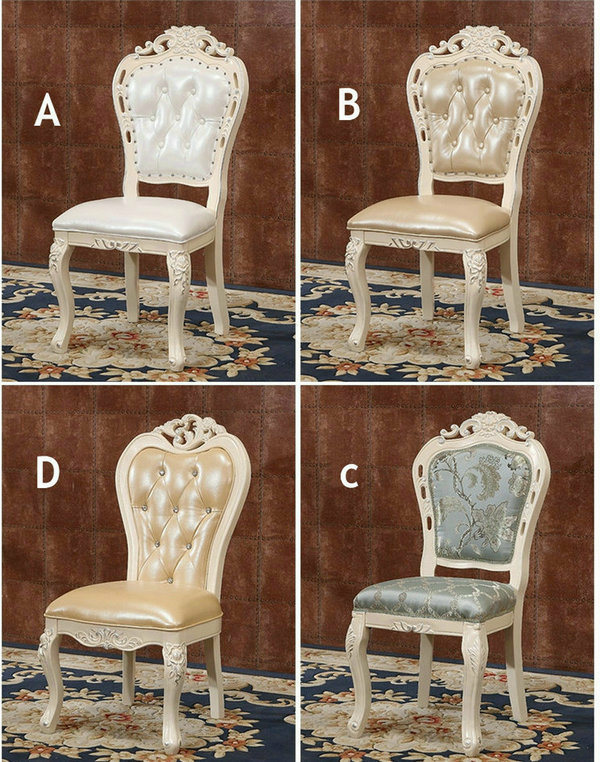 Our products include glass table, sofa, recliner sofa. A5: FOB, EXW, CFR and CIF are accepted. A6. 1). For long term cooperative customers, no limited on minimum order quantity. 2). 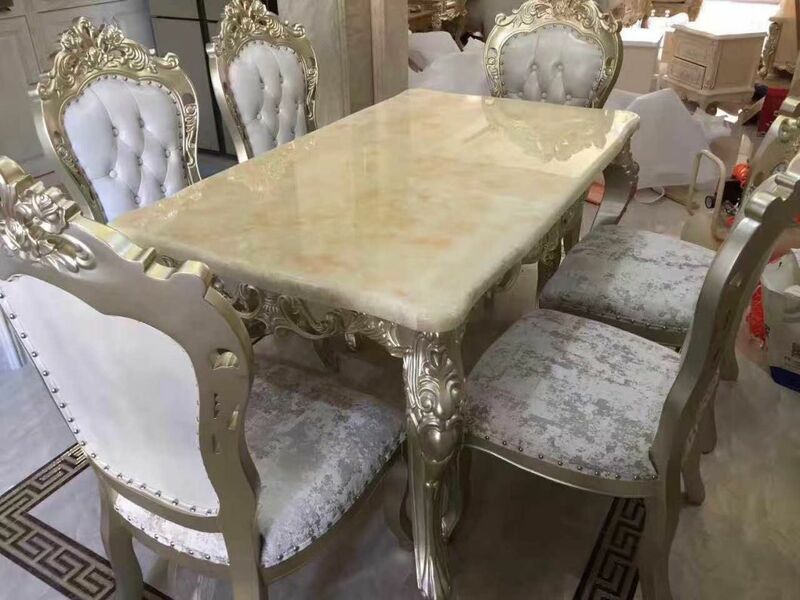 If you purchase the furniture for your own office/home use, we require minimum amount should be at least 2000USD. Q7. Can you accept OEM or ODM orders? A7: Yes, we can. Customized orders are also welcomed. Q9, How much will the shipping charges be? A9. This will depends on the size of your shipment and the method of shipping. 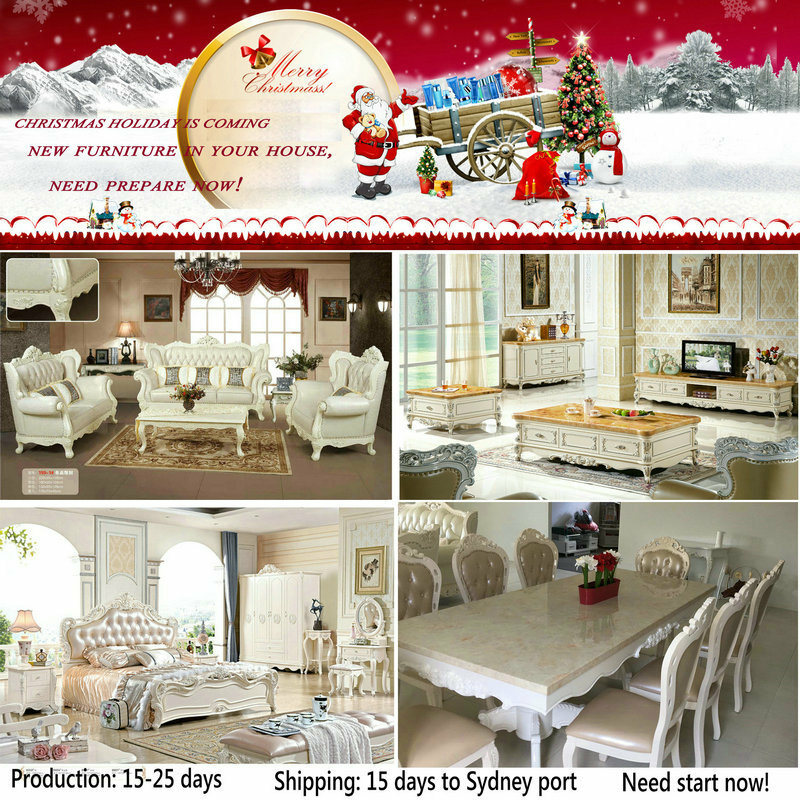 When inquire about the shipping charges, we hope that you let us know the detailed information such as the codes and the quantity. Your favorable method of shipping,( by sea or by air) and your designated port or air port. We will be grateful if you can spare us some minutes to help us since it will enable us to evaluate the cost based on the information provided. Multi-Functional Wood Alarm Clock is combining alarm clock with homeware or stationary. Such as penholder with Led Clock, mirror with alarm clock, tissue box with wood led clock and so on. The frame of alarm clock is mdf or natural wood. Decorating these items in our bedroom or office make life tasty, classic, vogue and modern. The design of our products is simple element, with creative idea. We also could design and produce perfectly according to customer's requirements.